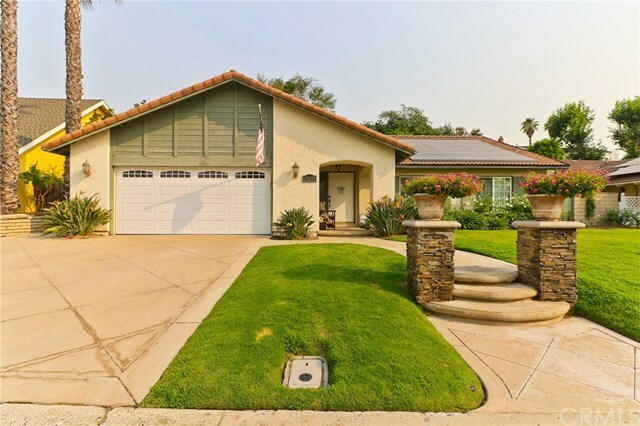 This immaculate 1,965 square foot single story home located in the exclusive La Paz tract of Mission Viejo features vaulted ceilings, recessed lighting, spacious bedrooms, contemporary styling and upgrades galore. You'll love the oversized entertainers backyard which has a bar and grill and is already set up for a spa! This turnkey home is one of the most desired single story homes in the area and is what you have been waiting for.